Disaster can strike at any time. Are you prepared? Sometimes, as with a hurricane, you may get some notice; other times, in the case of a fire or an earthquake, you’ll receive no warning at all. 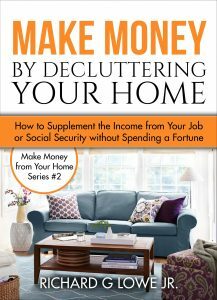 When you are ordered to evacuate—or if you evacuate on your own free will—you generally don’t have a lot of time to gather your belongings and the things you’ll need. You may have just a few minutes to get out of your home. If you haven’t already created your bug out bag, you need to as soon as possible. 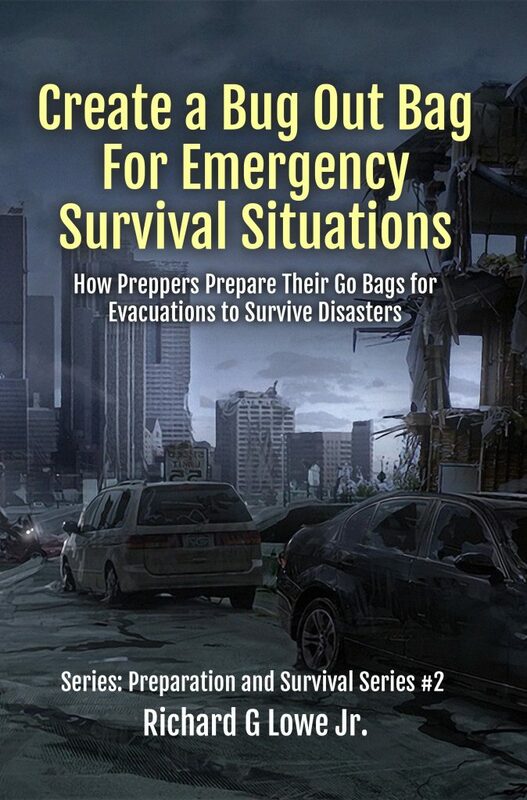 Use this book as a guide to stocking and maintaining your bug out bag over time.